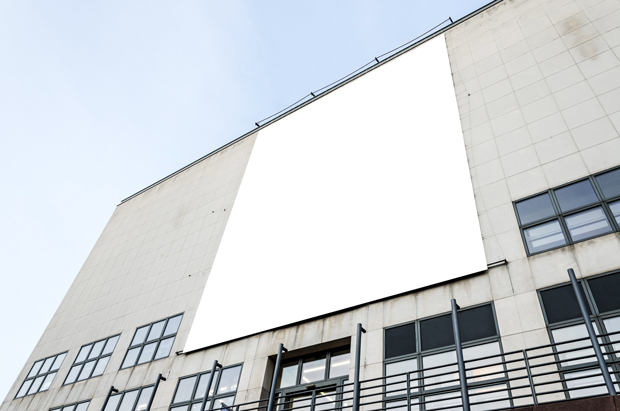 This realistic mockup template was created for showcasing really big things on a office wall. 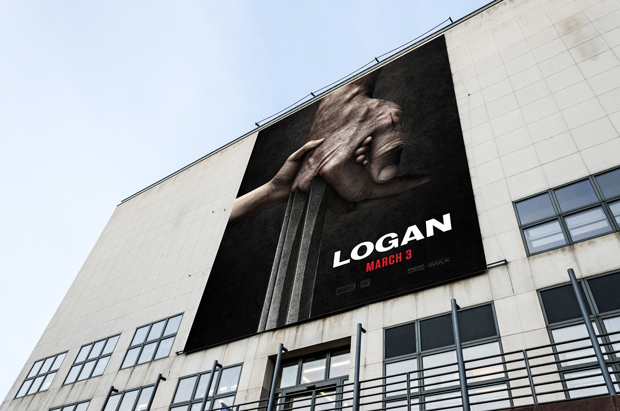 This big billboard mockup will be ideal to showcase movie posters, creative adverts or other artworks. 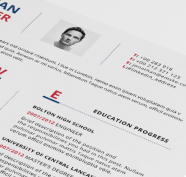 Just updated the template to your needs to make your design stands out in the crowd.